First, you’ll need to be in the Developer channel of Chrome OS. You can do so by heading to chrome://settings via the Omnibox(URL bar). From there, click the hamburger menu at the top left. Alternatively, you can click the gear icon in the system tray to bring up the settings menu. Once you’re there, click “About Chrome OS” and the “Detailed build information” tab. So long as you are not on a managed device, you should see a blue button labeled “change channel.” Click it. Don’t worry. At this point, you haven’t changed anything. You should be greeted with the option to switch to “Beta” or “Developer” if you are currently in Stable. Keep in mind, moving to the Developer Channel can make your device unstable and you could be presented with any number of bugs or broken “things” as this is still an experimental channel used to test and tweak new features in the operating system. Do so at your own risk and make sure you know the steps to create a recovery image as well as how to return to Stable or Beta. Moving to the Developer Channel, or Dev as we call it, will no delete any local data but moving back to Stable or Beta will require a Powerwash that will wipe your device. Make sure you back up anything you don’t wish to lose. Once you opt to change the channel, the update will begin to download in the background. You are free to go on about your business using your Chromebook for whatever. Once complete, you will be prompted to restart your device to complete the process. You are now a developer! Just kidding. You are, however, in the Developer Channel where all the fun, behind the scenes stuff, happens. Now, on to Crostini and getting your Chromebook ready to install Debian(.deb) packages. You will now navigate to chrome://flags and type “crostini” in the search bar. You should, depending on your device, see this. Switch the toggle to “enabled” and click the “Restart Now” button that pops up at bottom right. If all is well and your Chromebook has support for Crostini, you will now see Linux apps in your settings menu right above the Google Play Store. Go ahead and give that tab a click. It will take a minute or two for the Terminal to download and install. Once finished, your Terminal app should open automatically. If it doesn’t, check your app launcher for the Terminal icon seen to the right. In your terminal, you will need to run a couple of commands in order to update some packages and dependencies. 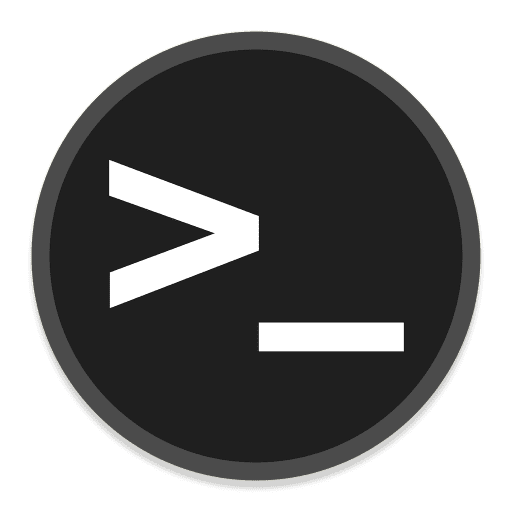 Type or copy and paste the following commands into your terminal one at a time. You’re all set. You can give it a test by downloading a Debian package from any location of your choice but here’s a couple just so you can experiment. There you go. 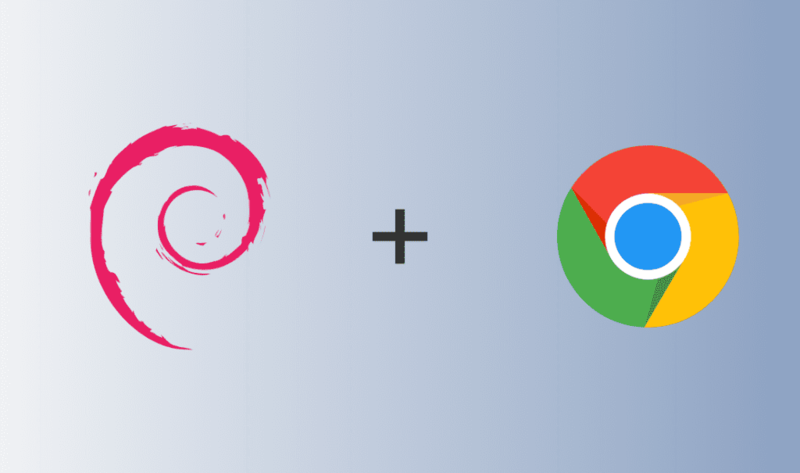 You can now download and install Debian Linux apps without using the Terminal. For many, this isn’t really a big deal but it could open up some really exciting horizons for the future of Chrome OS and we’ll discuss that later this week.